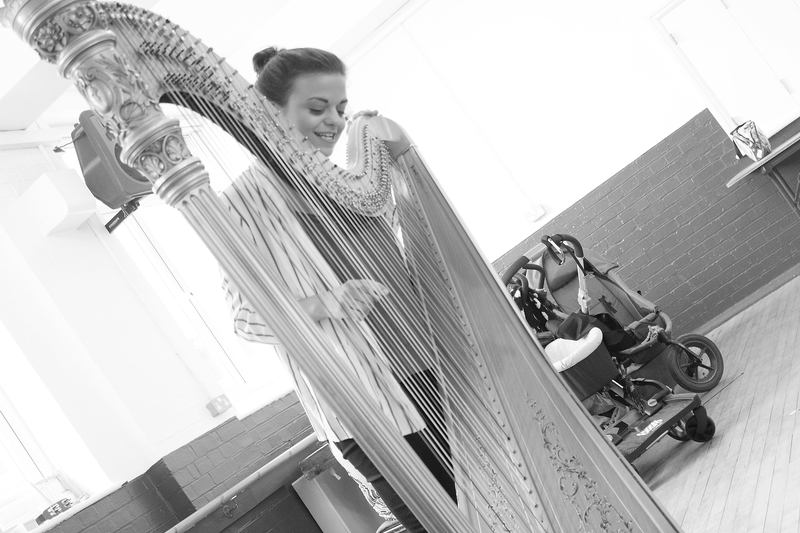 Baby and Toddler Music Session featuring harpist, Cecilia De Maria. Our baby and toddler music sessions usually feature ukulele, flute and piano but last week we were extremely fortunate to feature a very special instrument, the harp! Professional harpist, Cecilia De Maria introduced her harp to some very enthused babies and toddlers! They even had the opportunity to play it. Here are a few shots from the sessions. I have so many musicians I admire, perhaps as an overall complete musician Larry Goldings (piano player for James Taylor) has most influence on my own playing. I also admire Jason Rebello (piano player for Sting). Both musicians have the ability to play in virtually any style of music, yet keep a consistancy in their sound and feel, something I strive for in my own playing. I obviously have a great respect for the masters of Jazz, particularly Herbie Hancock and Bill Evans but love some of current breed of pianists fusing Jazz with other styles such as The Robert Glasper Experiment. For me, it’s the fact every student approaches playing the instrument differently and has an individual rate of learning. As a teacher I find it rewarding to see their progression from a beginner to an advanced player. Something I tell all my students of all ages is to listen to lot’s of music, not just current chart hit’s or well known songs. With the internet it’s very easy to find new music, see if you can discover a new artist or album as it may inspire you to play more and learn to imitate their style in your own playing. I’m also keen for students to take every opportunity to perform whether it be in front of their family or at school concerts, it’s a great way to build their confidance not just in music but as an individual. I recommend that students study both the theory and practical side of music. This includes elements of reading, analysing and playing music. I encourage students to learn their favourite songs alongside traditional repetoire. Useful resources like Spotify and YouTube can allow students to listen and playalong to songs. I also like to explore rhythmic exercises with students and recommend using a metronome to help support learning scales and exercises. I can normally be found on stages across the country, either in small band settings (duos, trios) or in larger ensembles. I work with a number of jazz vocalists and we perform regularly, anything from private functions to large festivals. I also take every opportunity to watch live gigs around the north and attend workshops from some of the countries top musicians to improve my own playing/teaching methods. 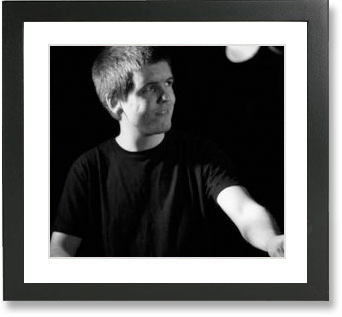 My live performances include a number of regular residancies in Doncaster and York. I also perform as musical director with vocalist AJ Brown and we perform at Jazz clubs and festivals both here and abroad. I also have a lot of videos with various projects online on YouTube and Facebook. 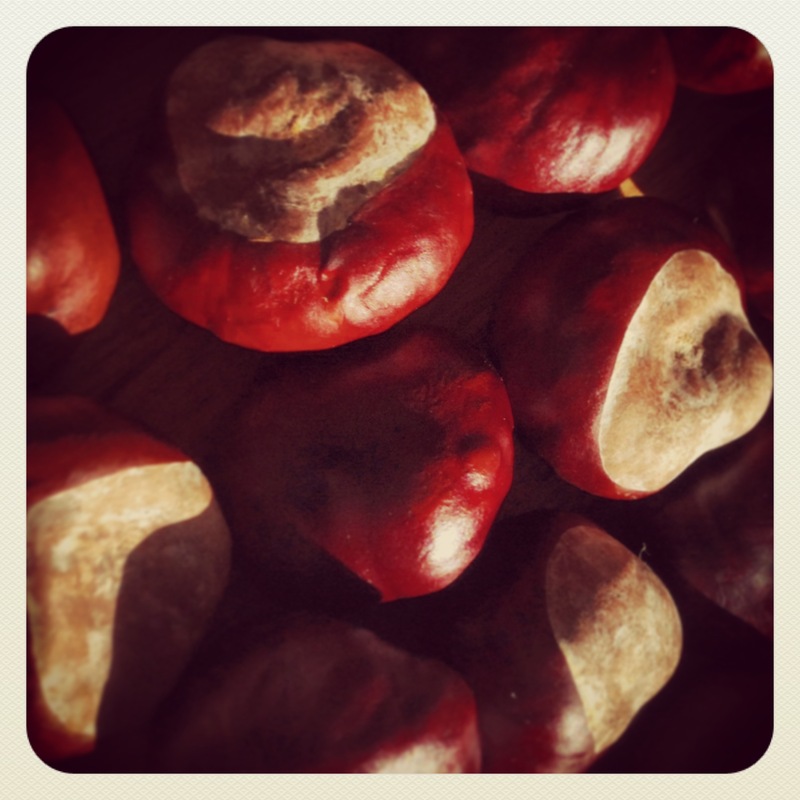 Here’s a nice Autumnal song for you and a great excuse to go on a conker hunt! Bonkers for conkers? HERE are a few conker activities/facts courtesy of the Woodland Trust. Enjoy! 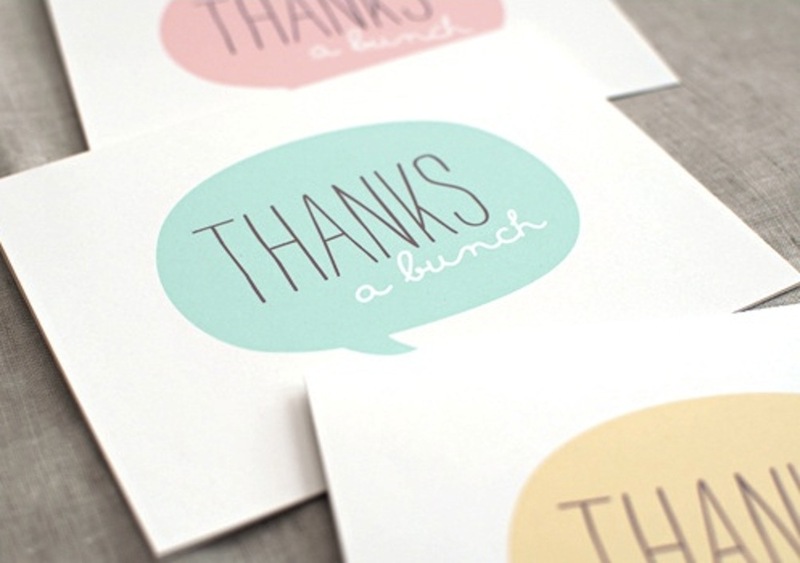 New website & thank yous! Welcome to our brand new website! We’ve been so excited about launching the site because we feel that it represents us and our teachers, perfectly. Please have a look around – we hope you like what you see! A huge thanks go out to Sam Devito, Tom Scott-Malden and Suj Gadhania (web monkeys/uber friends), for the design, creative and build, and for their infinite patience.